“There is little doubt that Irish milk output will increase by at least 50% over the coming years. In fact the harvest 2020 figure may well be a bit on the conservative side. We envisage that most of this expansion will come from existing dairy farmers with a smaller proportion coming from new entrants. 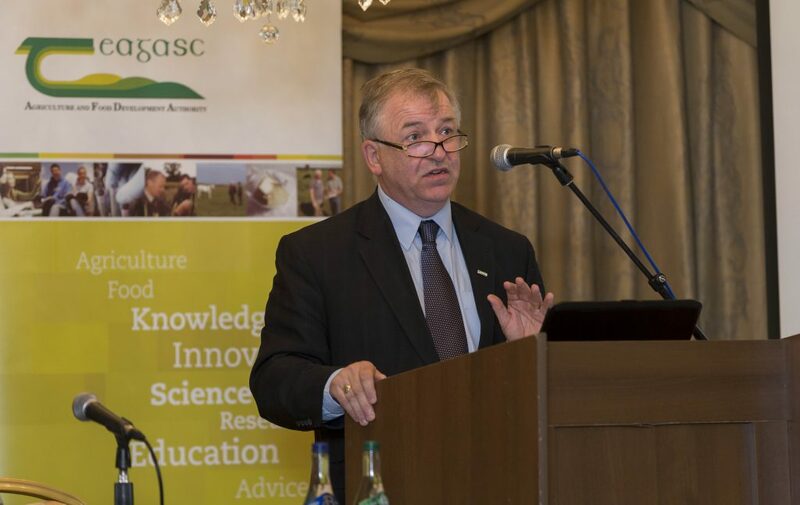 But the Teagasc supremo was at pains to point out that expansion for its own sake would not a panacea for those farmers producing milking inefficiently at the present time. 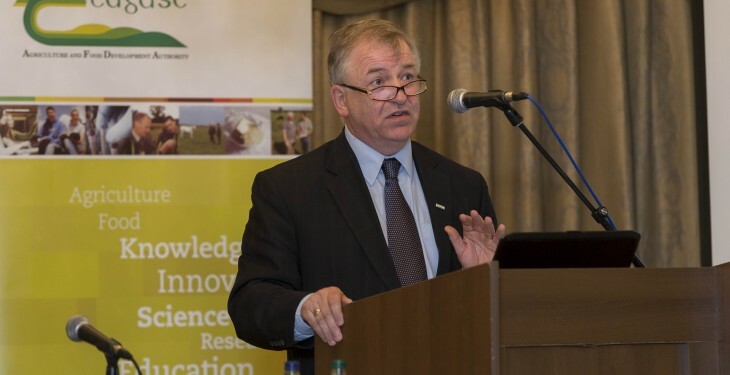 Gerry Boyle also pointed out that Teagasc advisors are not actively encouraging new entrants into milk. “Nor, for that matter, are we encouraging existing producers to expand,” he stressed. “What we are doing is laying out all the options for those farmers seeking to assess their possible future options in milk.